When youre on a long road trip and you need sunglasses that can do it all, the Outback is your go-to. These glasses are inspired by Smiths ever-popular Outlier frame, and are the latest wraparound 8 base addition to Smiths Land collection. 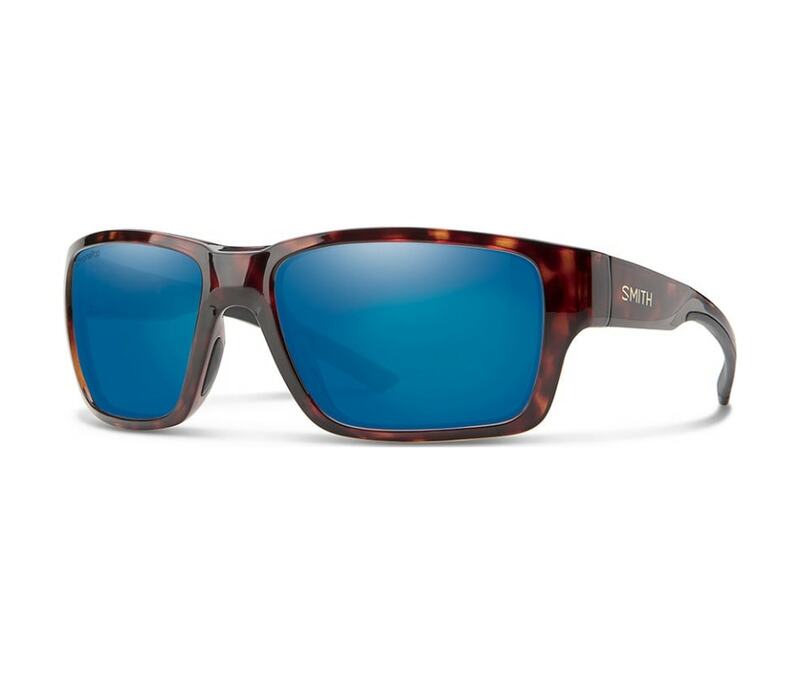 Featuring ChromaPop lenses and megol nose pads and temples for comfortable fit, Outback is an easy, all day long choice.